Axle/Gears: 3.73 w/Tru Trac diff. 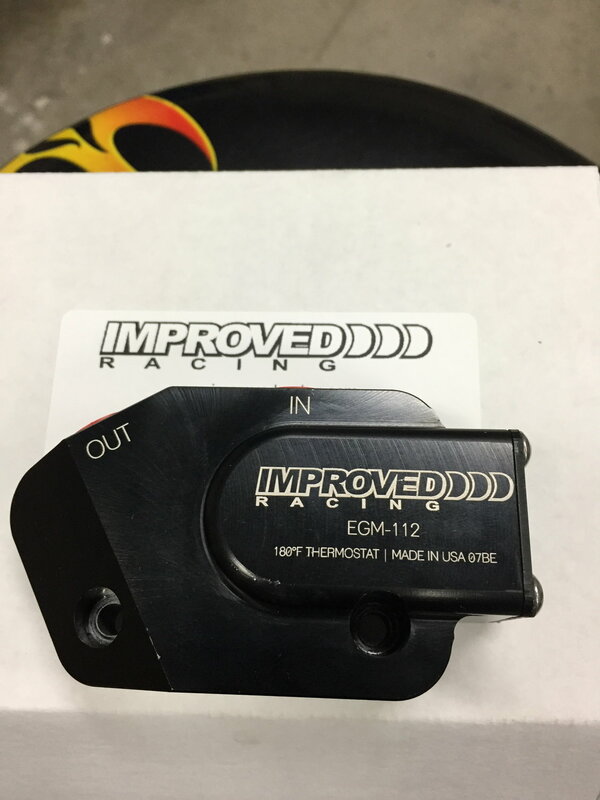 Improved Racing EGM-112, 180 degree oil cooler adapter. It was installed on engine, but never run. Interfered with long headers and had to go with the EG-106. $150 shipped. How to install transmission oil cooler and engine oil cooler?